The VinDiego Wine & Food Festival will be the place to be when it returns to Liberty Station in Point Loma on Saturday, April 13. Wine and food enthusiasts can savor more than 300 unique tastes of award-winning wine and delectable food from more than 20 of San Diego’s finest restaurants while enjoying live music in an upbeat atmosphere at this all-inclusive event. As always, promo code SDVILLE offers top savings on tickets and we are also raffling off 2 early-entry passes to attend! "VinDiego is now in it’s seventh year and we have selected only the best wineries and restaurants to team up this April," said David Fraschetti, executive producer of VinDiego Wine & Food Festival. 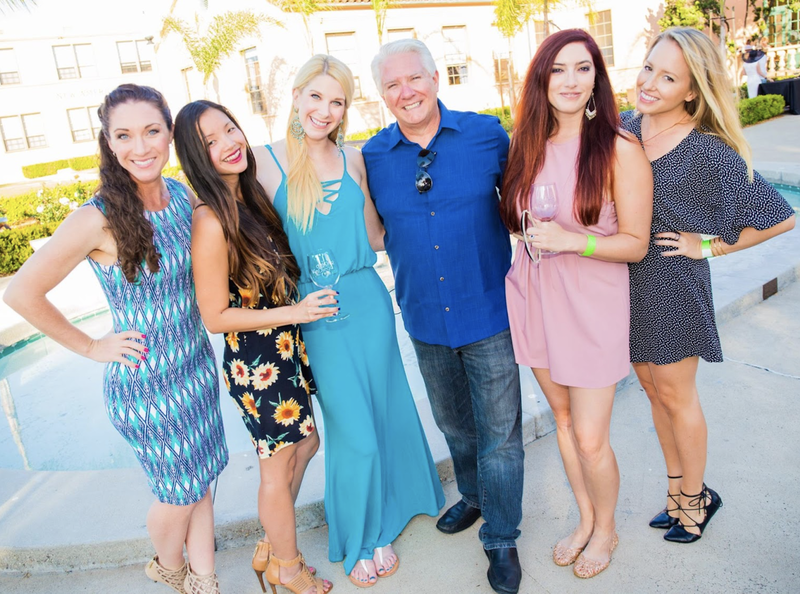 "We created this event to bring together those who want to enjoy award-winning wine, delicious food, live music and tons of fun in a high-class environment." 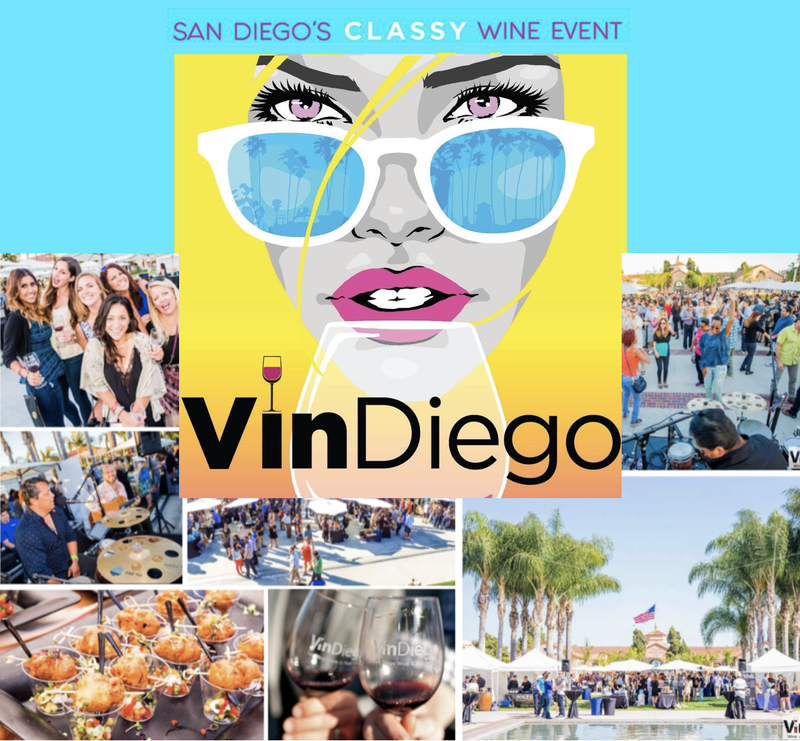 Come sniff, swirl, sip and taste at the 7th annual VinDiego Wine & Food Festival, San Diego's largest wine-only, all-inclusive event. This is where all the beautiful people will be on April 13, with more than 70 top-tier wineries will provide in excess of 300 unique tastes of unlimited wine alongside some of San Diego’s finest restaurants, who will prepare sample dishes for attendees. There will also be amazing live music that always seems to combine with the fine wine and San Diego sunshine to create a wild dance party. VinDiego Wine & Food Festival all-inclusive tickets are available online for $85 for general admission, starting at 4pm, and provide access to all wineries and restaurants. Early Entry tickets are $105, limited to 300 passes, and include a 3pm entry and access to the VIP tent. Be sure to use promo code SDVILLE when purchasing tickets online to receive a $10 discount per pass on any ticket type.